With an Icecrypt S1600CHD SE satellite receiver, you can you view the main PSB channels from the BBC, ITV Channel 4 and Channel 5 which are available on Intelsat 907 at 27.5° West. This service is a backup for Freeview and carries PSB channels from the BBC, ITV and Channel 4, it is often referred to as BBC-SATBACK. 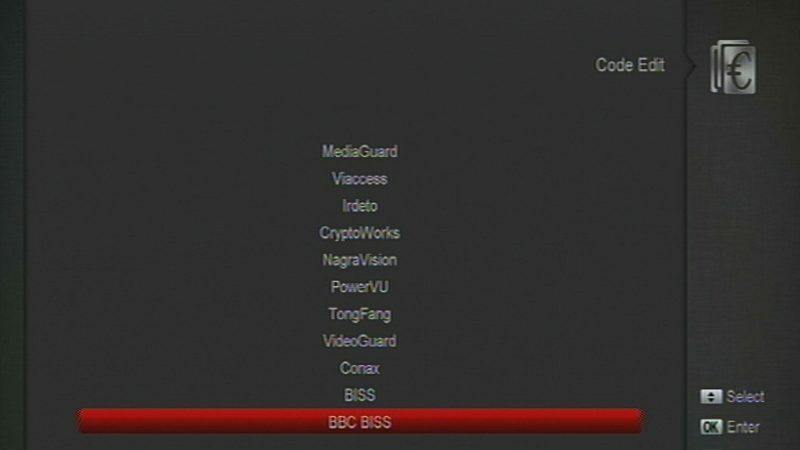 All the channels including radio are encrypted using the BISS encryption system. Using keys for a service that is not available in your country is illegal, check copyright laws in your country or territory. Set Timers or use the One Touch Record feature to store your favourite programmes onto an external hard drive. Take the recordings with you to playback on any device which reads TS (Transport Stream) files such as a PC, Laptop or Media Player. Use the USB port(s) to playback your media files, music and view photos on your TV. Move, Delete and Rename channels without restriction. Organise your channels into Favourite Groups, Sort Alphabetically or Lock Channels with a Parental Block. Enjoy, where broadcast, a full 7-day Electronic Programme Guide (EPG). PLEASE NOTE: IceCrypt are no longer trading. 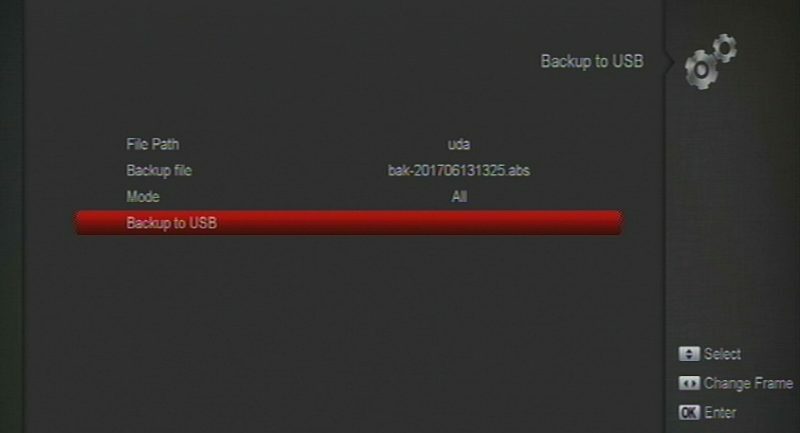 Press OK on the remote to begin the backup process, usually takes less than a minute. Store the backup file somewhere safe in case it is needed in the future. 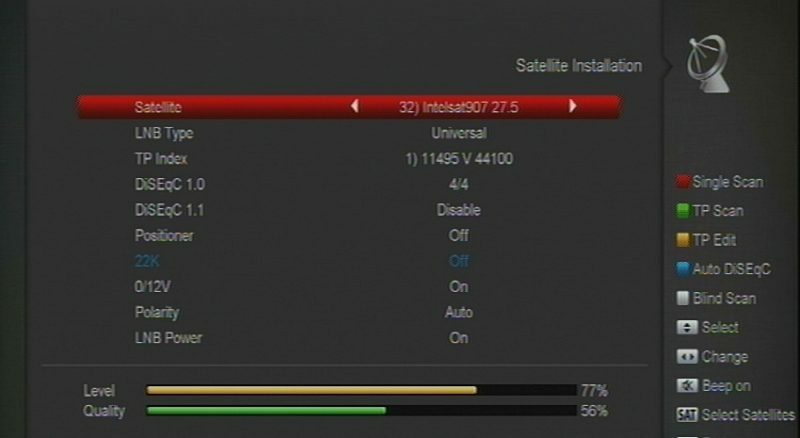 Press OK on the remote to begin the upgrade process, usually takes less than a minute. The custom firmware should load in under 1 minute. The device will then reboot itself, and in less than 1 minute the IceCrypt logo should then appear. 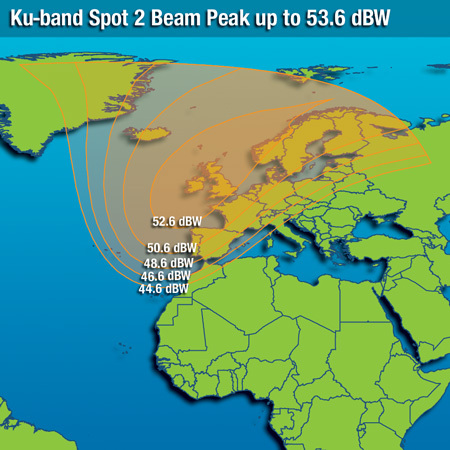 You can get the latest BISS Code for Intelsat 907 from a number of sites on the Internet. Now enter the latest BISS code. To enter the letters from A to F use the keys as shown at the bottom of the screen. The receiver is now ready for use. The BISS key consists of 16 digits (8 x 2 digits). Some programmes or receivers may require a 12 digit key. To obtain a 12 digit key, remove the 4th and 8th groups of digits, these are check sums. Now press the Menu button, and choose Yes when it asks if you want to save. Then scroll down to select ‘OK to Search’ and press OK on the remote. You can scroll through the channels using the Blue Up/Down buttons, and you can change between TV and Radio channels by pressing the TV/Music button on the remote, and to see the Channel List press the EPG button. Screen resolution is reported to be either 544×576 or 720×576 for standard definition channels in MPEG-2 and 1920×1088 for high definition channels in MPEG-4. Please note that UTV HD, STV HD and BBC Alba are data channels and can not currently be viewed. This information is provided for educational purposes only, neither the author nor www.astra2sat.com condone any illegal use or misuse of the information provided. Is it legal or illegal to view these channels? Well, the answer has to be yes, viewing encrypted copyright content without permission is illegal. It is not possible to purchase a legal subscription for the service. Any company or individual offering the service, is doing so without permission from the broadcasters and is breaking the law. There are companies or individuals selling receivers overseas who fail to inform customers that hacking into encrypted channels is illegal. Although the BBC BISS keys are available on the internet, some unscrupulous satellite installers charge their clients for them. It is also common for some installers to change the receivers PIN number, allowing only them access to the receivers menu. 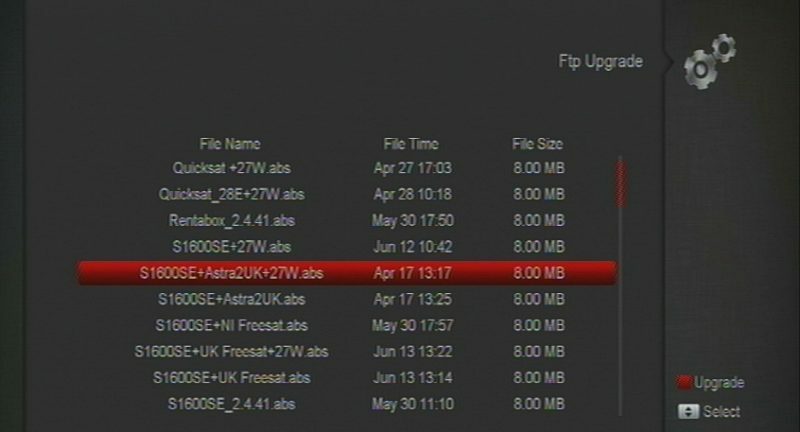 Note that these satellite receivers may need to be “upgraded or patched” with custom firmware / software before they can be used for BBC-SATBACK service.